Anita and Winnifred Wompananny are kitchen witches who spend their days whipping up all kinds of delicious treats. Rarely do the Wompananny Witches venture outside, for they have a crippling fear of the wild children in their neighborhood. 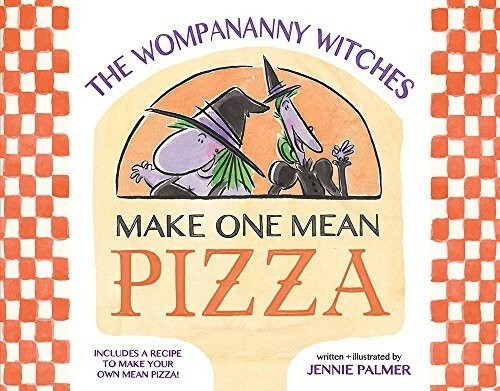 One day, a run-in with a few particularly rambunctious kids sends the witches into a panic, so they blow off some steam by cooking up their very favorite meal: a good old-fashioned pizza pie. But they've unintentionally baked their anxious, fearful, freaked-out feelings right into the crust and created one mean pizza! The pie escapes the kitchen, wreaking havoc across town, until one group of hungry children devises a plan to show the pizza what they're made of. 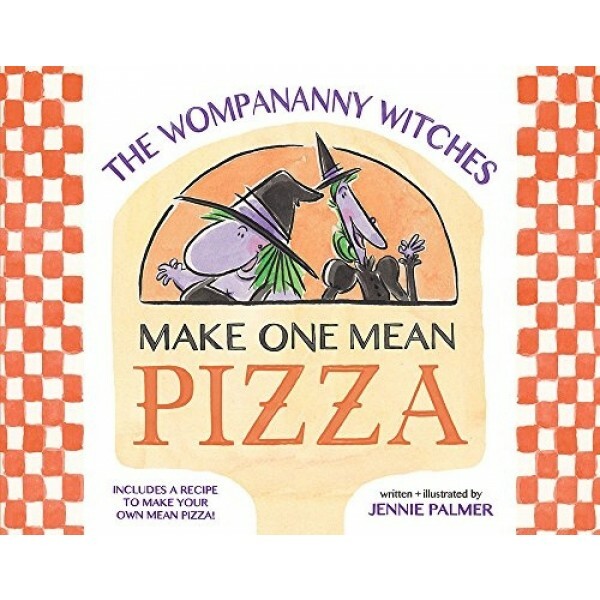 A deliciously saucy tale of friendship and courage, The Wompananny Witches Make One Mean Pizza is a wacky Halloween story that packs laughs all year long.